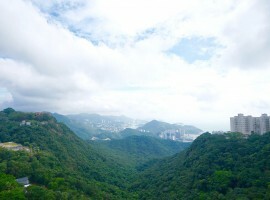 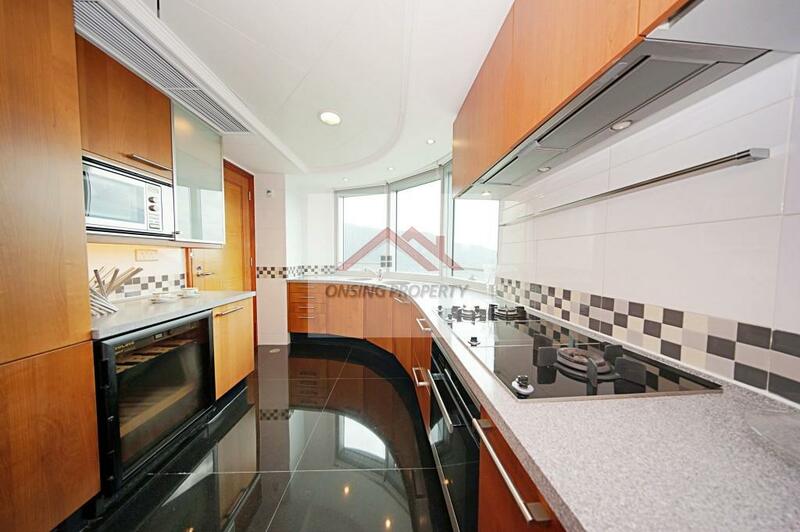 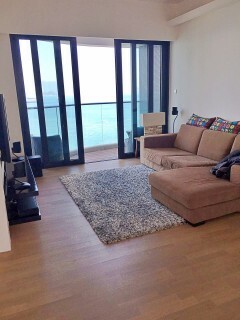 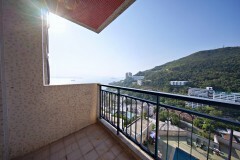 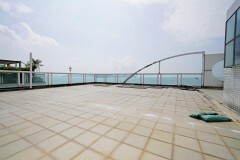 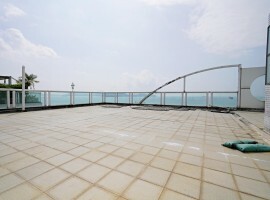 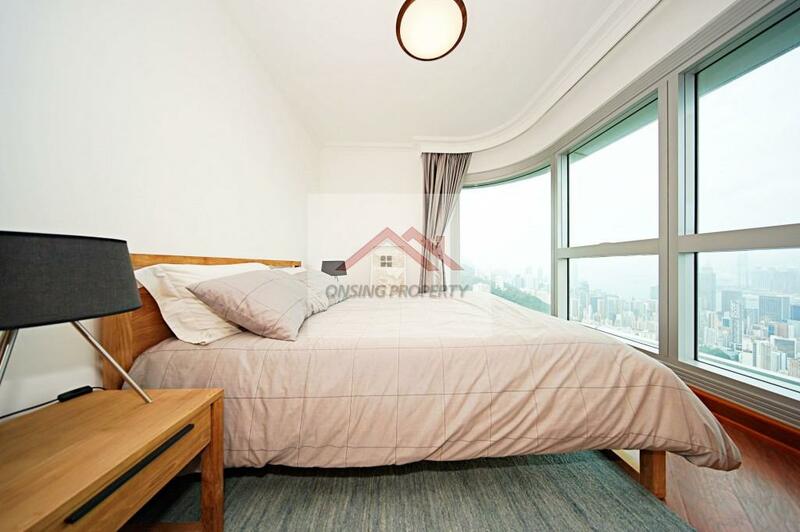 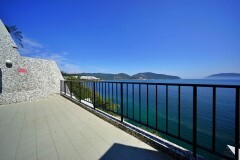 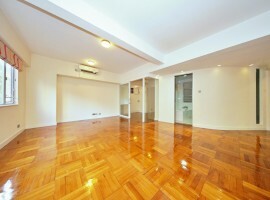 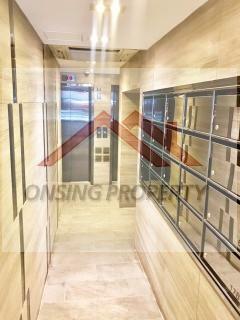 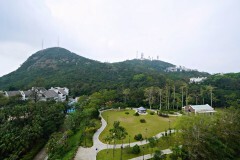 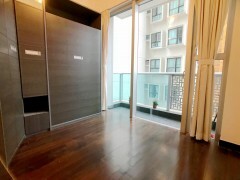 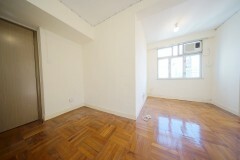 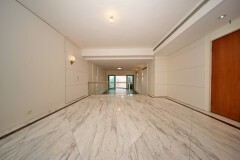 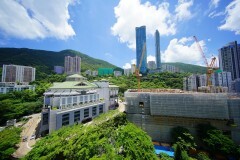 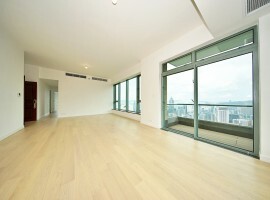 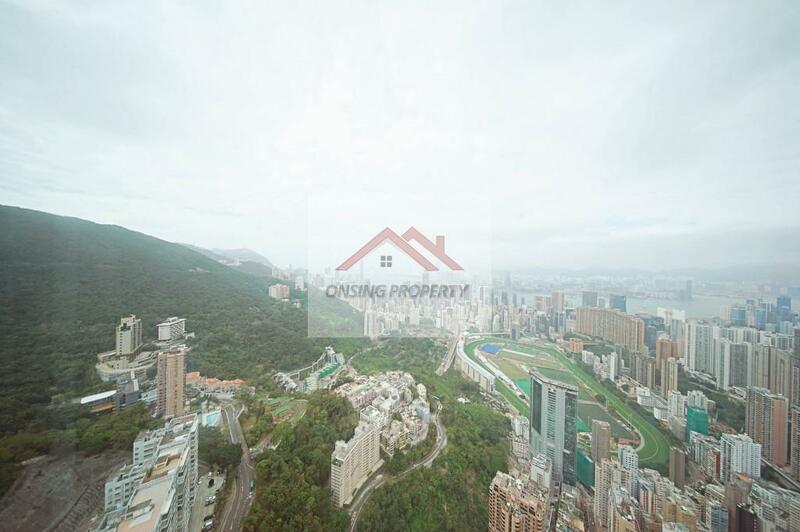 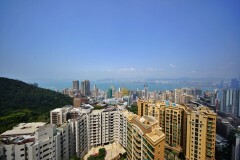 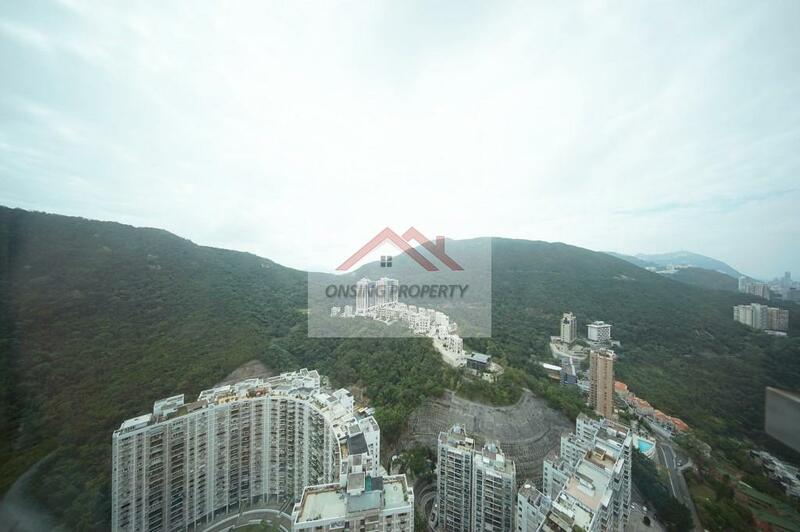 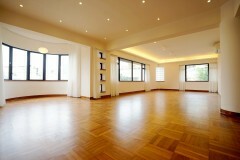 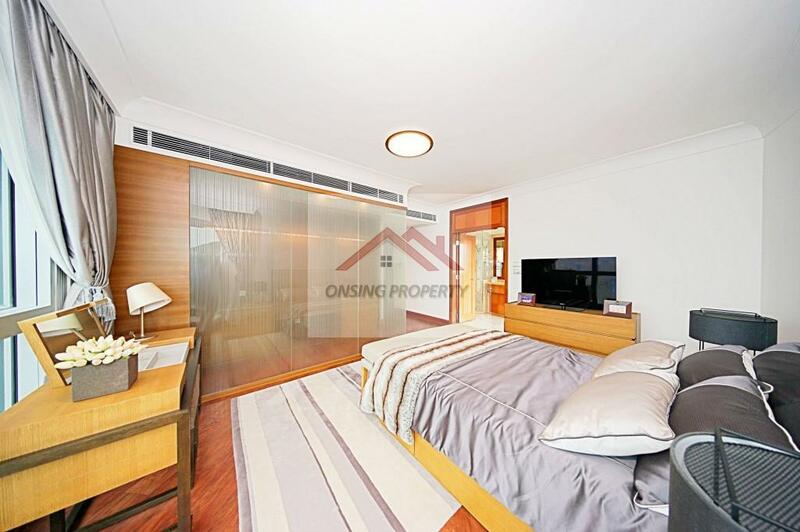 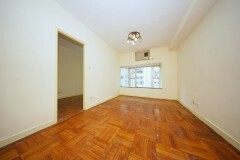 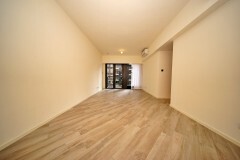 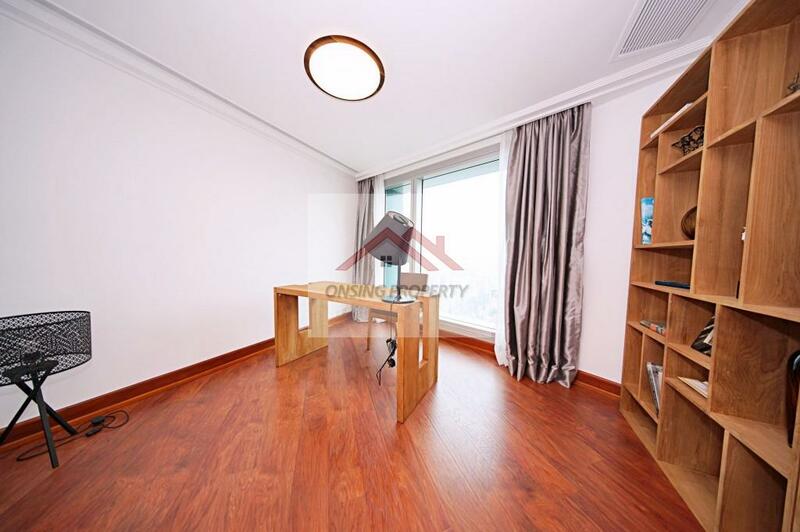 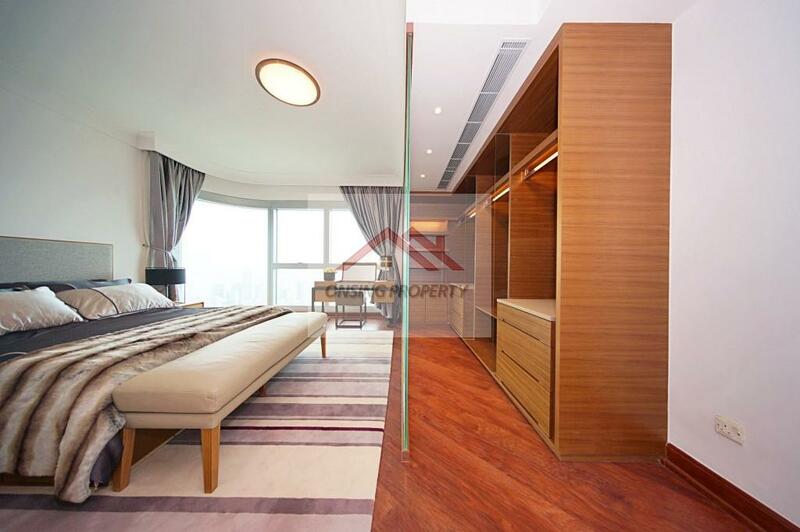 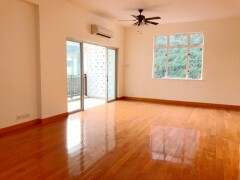 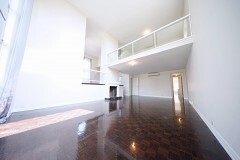 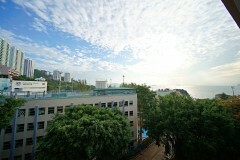 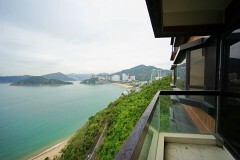 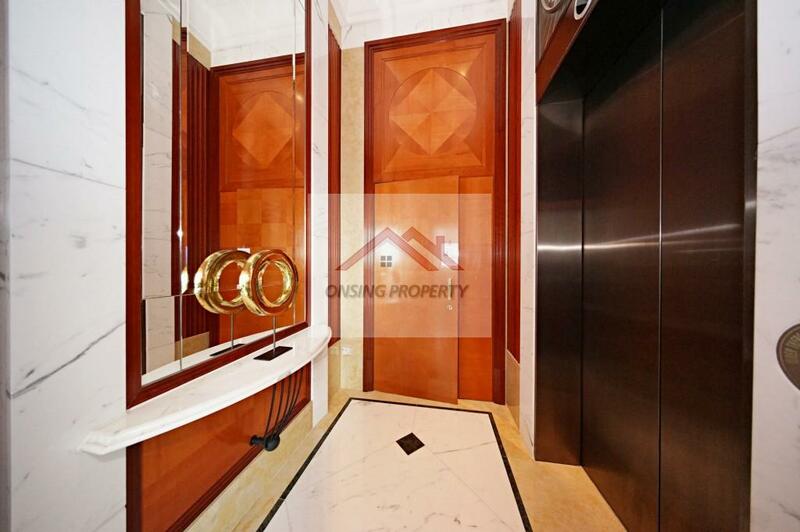 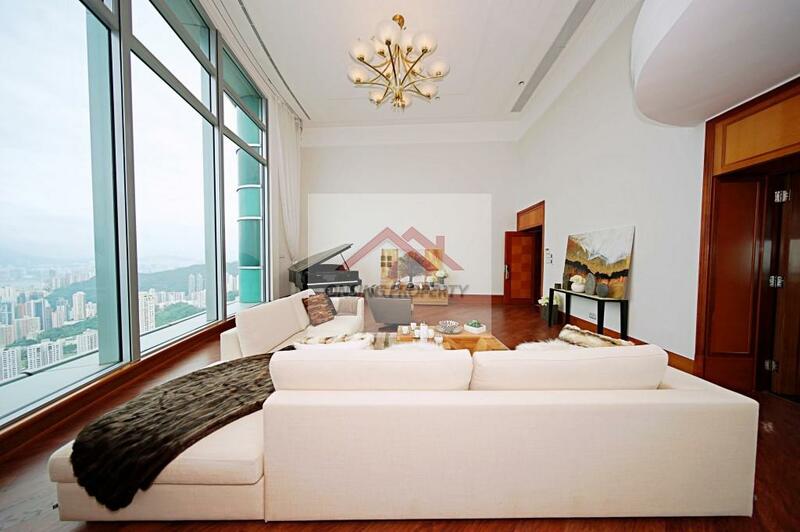 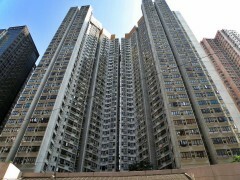 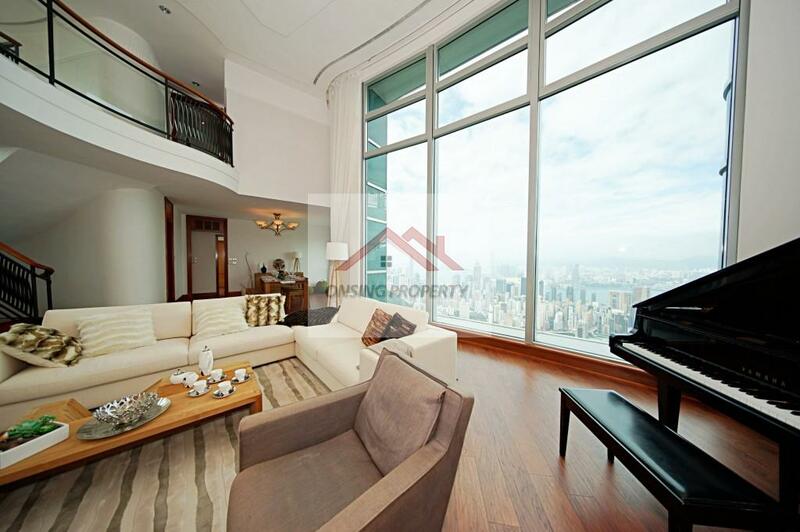 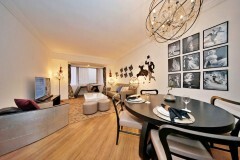 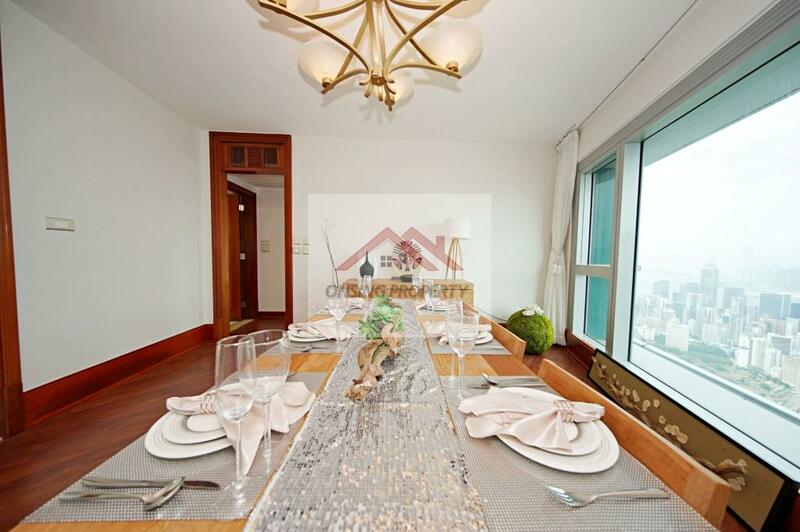 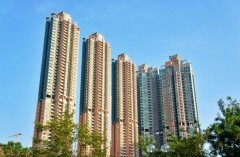 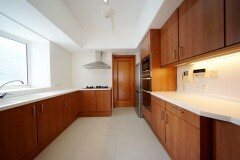 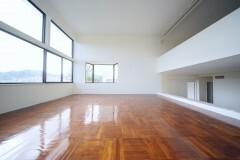 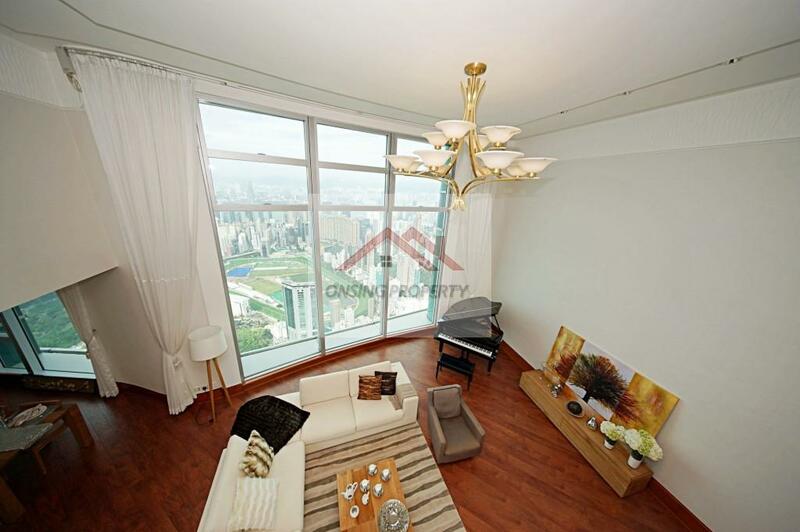 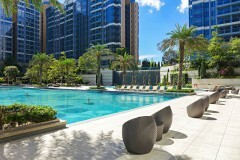 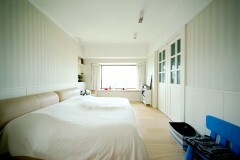 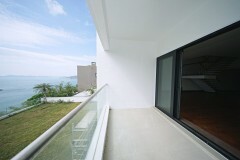 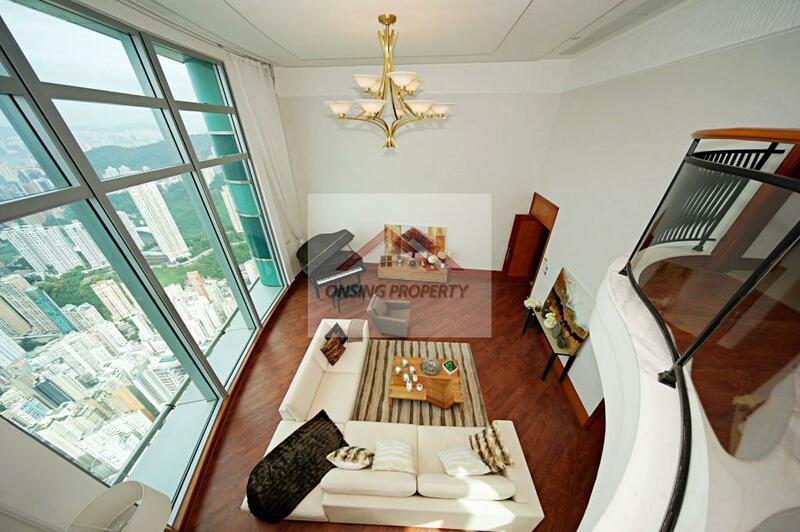 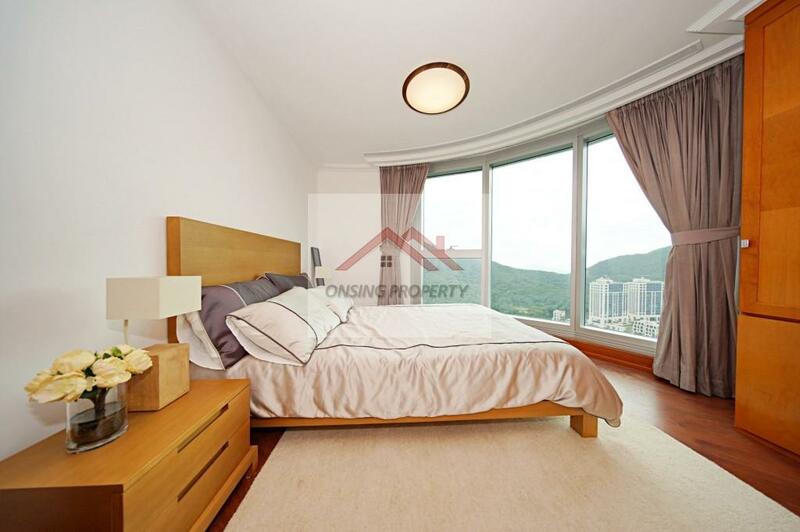 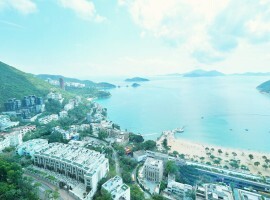 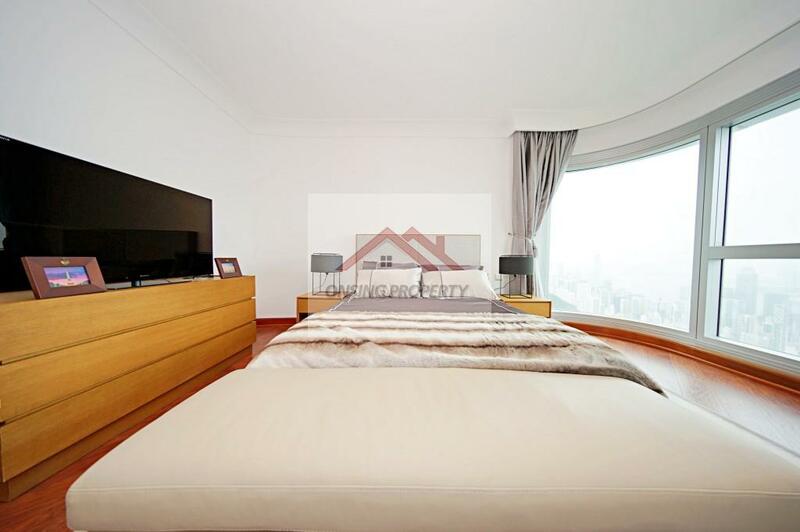 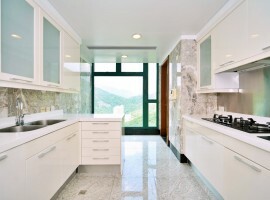 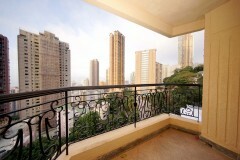 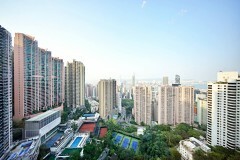 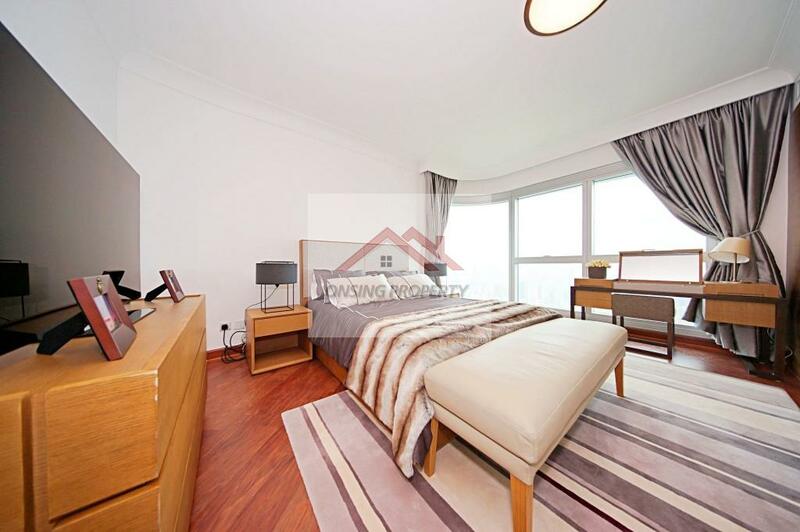 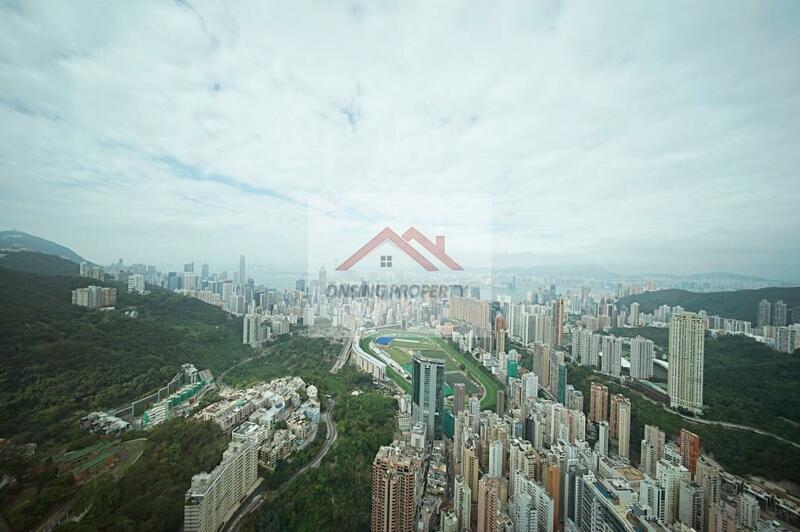 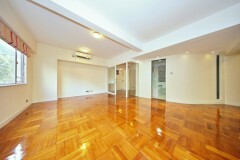 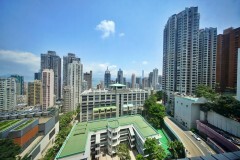 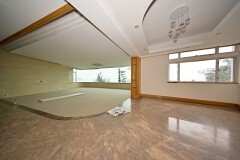 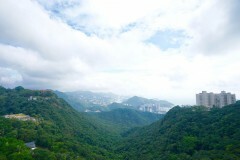 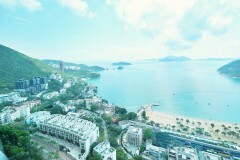 Luxurious duplex apartment on a high-rise building located at Mid-levels East of HK Island. 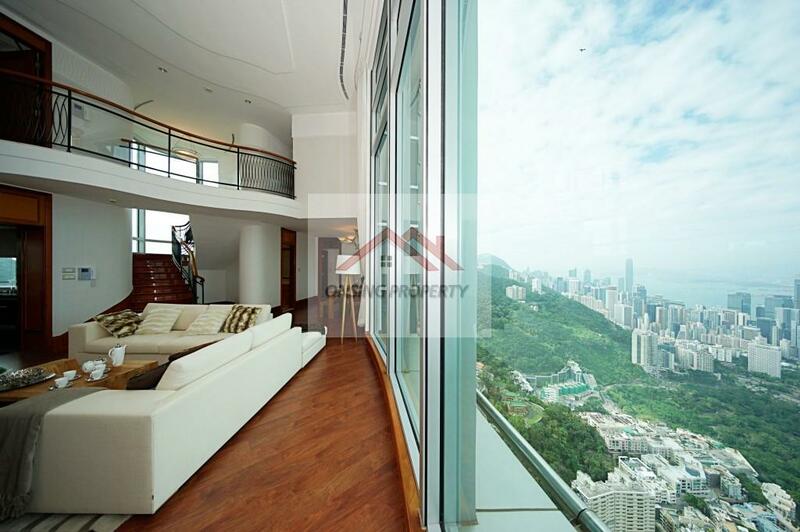 The apartment offers bird’s eye views of the racecourse, city skyline, and Victoria Harbour through numerous floor-to-ceiling French windows. 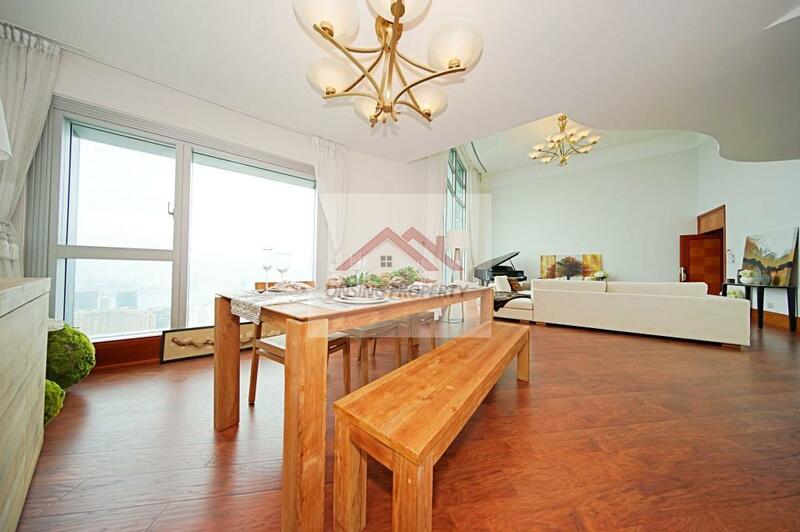 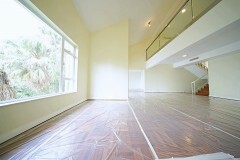 The living area is decorated tastefully with light fixtures and elegant wooden staircase. 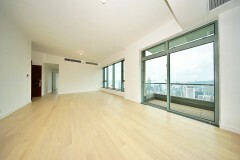 Floor-to-ceiling windows with minimal frames give the greatest exposure to the views and natural light. 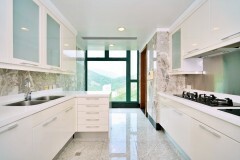 The deluxe master bedroom is one of the highlights, with expansive Happy Valley view features dual basins, marble stone tiles, a luxurious bathtub, and separate standing shower.